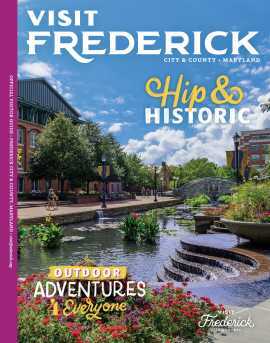 The Tourism Council of Frederick County, Inc. is pleased to provide Frederick County, MD non-profit organizations promoting tourism with the Frederick County Tourism Reinvestment in Promotion & Product (TRIPP) program including the FY20 Tourism Advertising Award & Development Grant. Through this competitive program, a portion of the hotel tax revenue received by the Tourism Council will be allocated to cover certain marketing activities and to provide tourism product development grants for Frederick County non-profit organizations. The documents include an overview of the program, the guidelines and applications for the TRIPP program&apos;s two distinct elements: Tourism Advertising Award and Tourism Development Grant. For your convenience, applications and worksheets that need to be submitted with the applications are provided as Word and Excel documents. Note it is suggested that each applicant for the TRIPP Program be represented at one of the workshops. Please register for one of these workshops by the deadline.